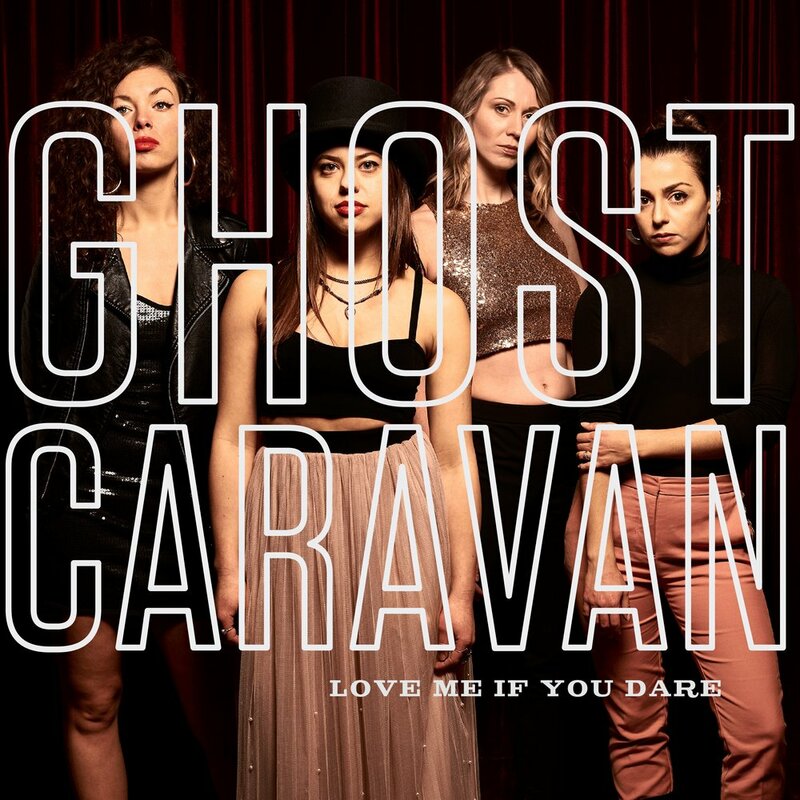 Ghost Caravan released its new single, Love Me If You Dare, on Friday, February 15th. The song was co-written with Martha Johnson and Mark Gane of Martha and the Muffins. It marks the first time that the entire live band features on a Ghost Caravan recording. 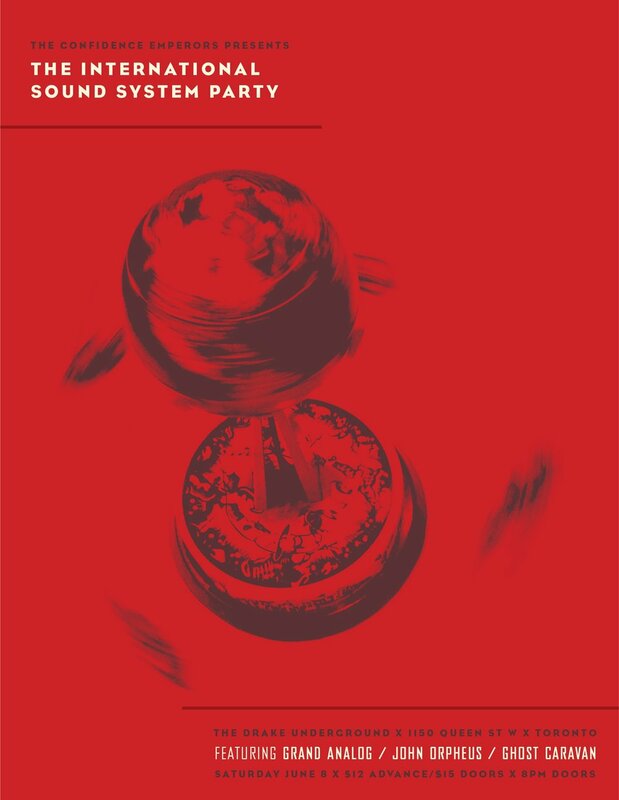 It’s available on all platforms!